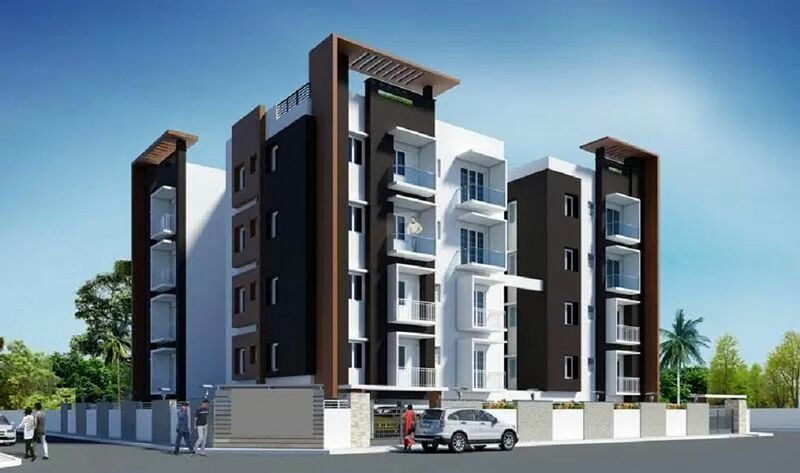 GM Construction is emerging as one of the finest & biggest infrastructure developing company in Hyderabad with its projects which promises a quality, peacefulness and pollution free environment, which results in numerous client tale across the globe. 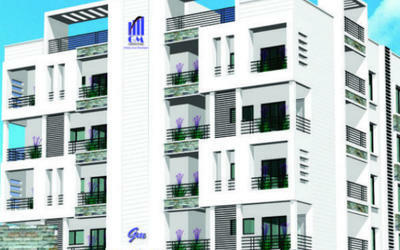 GM Constructions is one of the leading builders and developers in hyderabad. 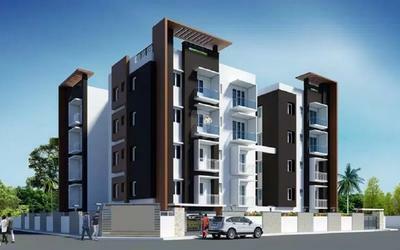 GM Constructions as developers and builders are well known for quality construction, loyalty and commitment. 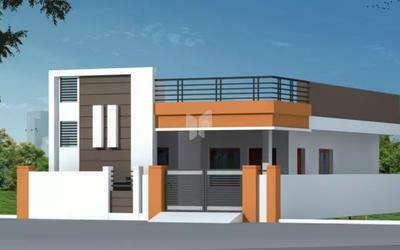 GM Constructions has vast of proven experience in developing housing / residential projects. 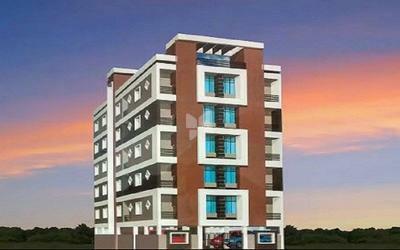 The company that stands totally on the trust placed in it by its valued patrons.